Claude Puel insists interest from bigger clubs in James Maddison can only be a good thing for Leicester. Reports this week claim the 22-year-old remains of the radar of Tottenham due to the uncertain future of Christian Eriksen, who has entered the last 18 months of his Spurs contract. Puel says it is just speculation but the club will take it "with a good feeling" because it shows they are developing young players in the way their project commands. 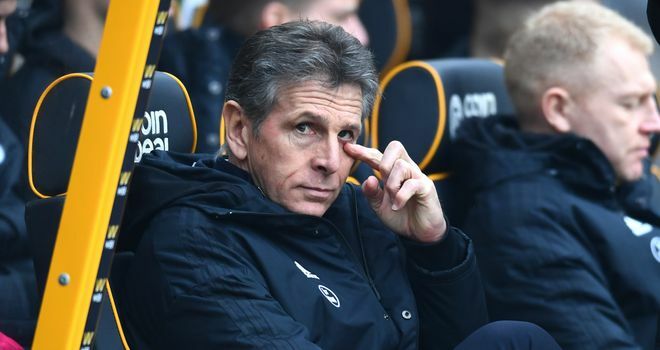 "If we played with a poor performance, without the possibility to develop our players, perhaps other teams wouldn't be interested in our players," Puel said as he prepares to take the Foxes to meet Tottenham at Wembley, live on Sky Sports' Super Sunday. "A lot of our players develop interest from other clubs but this is a good feeling and they have time to continue their work and develop themselves. Leicester is a good club and we showed the project we are trying to put in place, and it's a good feeling to have this feedback from opponents in football. "This player (Maddison) just started their career in the Premier League and now they have to keep their focus on their game. For a young player, we have to find good consistency. Maddison and other young players - it's not finished for them yet - they didn't have consistency or a clinical edge all the time. They all need to make progress and we will be passionate with these players. 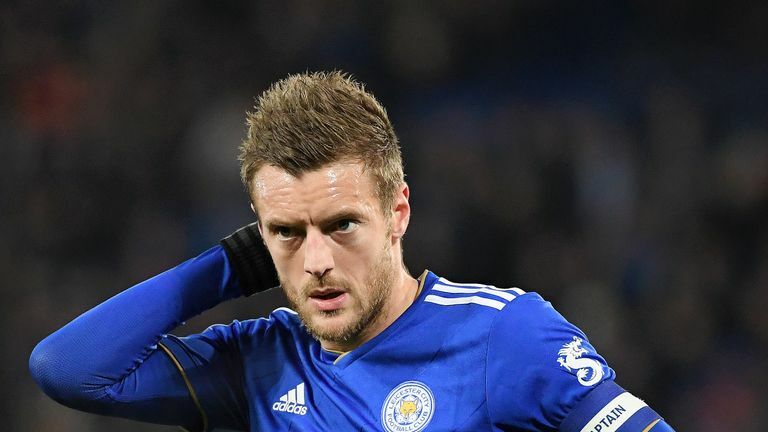 "Maddison needs to find consistency and impact during all the games. It's normal. He's a young player. He knows a lot of good things since the beginning of the season - he was clinical then. He needs to find this good clinical edge again and more impact in our games." Rafael Benitez has denied Matt Ritchie has been told he can leave Newcastle this summer after having his request for a new contract rejected. Maurizio Sarri was not happy with Chelsea's slow start to the second half against Slavia Prague who surprised him with their fightback.